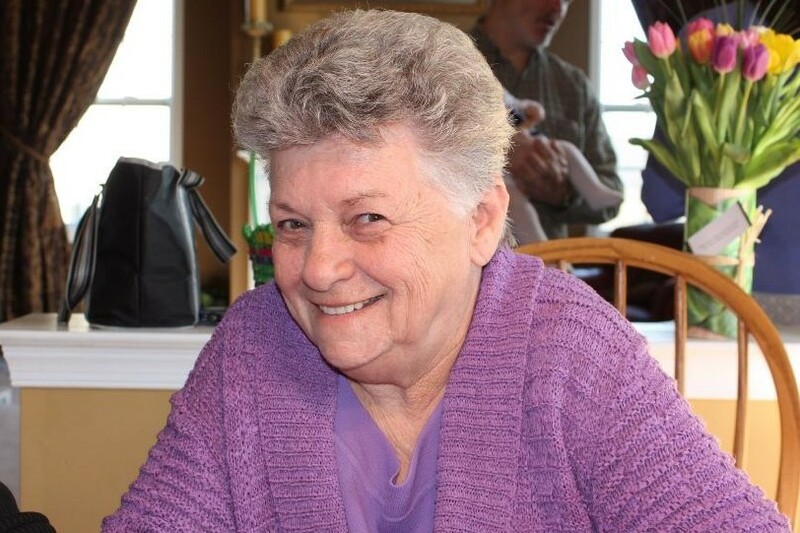 Maryanne Breslin View Condolences - Southampton, Pennsylvania | McGhee Funeral Home, Inc.
Life without your mother will be challenging. She will be watching from above. We will all miss her so much. She was a great mother, aunt, sister and grandmother. Love to all of you.